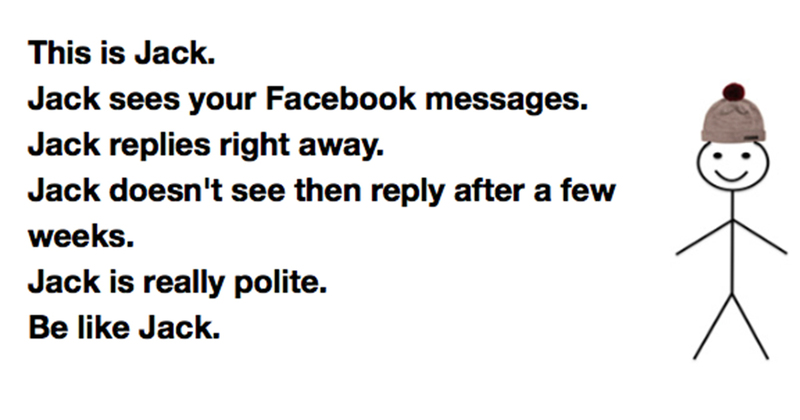 You’ve almost definitely seen the “Be like” meme generators. You enter your name and gender, then in a few seconds there’s a meme of you, a little stick person in a beanie appears with an explanation of why you’re better than everyone else. You might always remember to pay your friends back, not shout during the football, not like your own Facebook profile picture and not argue whether cats or dogs are better. Almost overnight hundreds of “Be like” apps and sites sprung up and everyone is sharing images of why you should look like them. 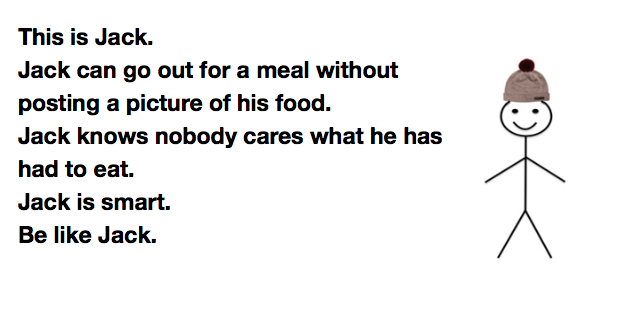 It all started with a meme about a man called Bill. Bill is the OG, the meme which started the thousand generators in the first place. Bill is fictional stick man who has somehow got really big this year. It began as a way to be passive aggressive and get away with it, comparing your friend’s bad habits to 2016’s self-help guru Bill. The very first Be Like Bill memes started turning up on forums like Reddit and Imgur around October 2015, but waited until January this year until it really went off. At first it was a really internet type thing, and one of the first images getting shared was about not getting mad online. It read: “Bill is on the internet, Bill sees something that offends him, Bill moves on, Bill is smart, Be like Bill.” He has a female counterpart called Emily, who happens to be just as passive aggressive. How do the ‘Be like’ meme generators work? Sadly they can’t read your mind and they don’t really “get you”. Sites like BloBla made the most of the trend and made their own generators. But no matter what name or gender you put in, the answers are always just randomly generated. So whether you’re a girl named Emily you could get exactly the same meme as a boy named Craig – it will just tell the reader to be like you. There’s no algorithm, it can’t access your internet history – it’s just random. 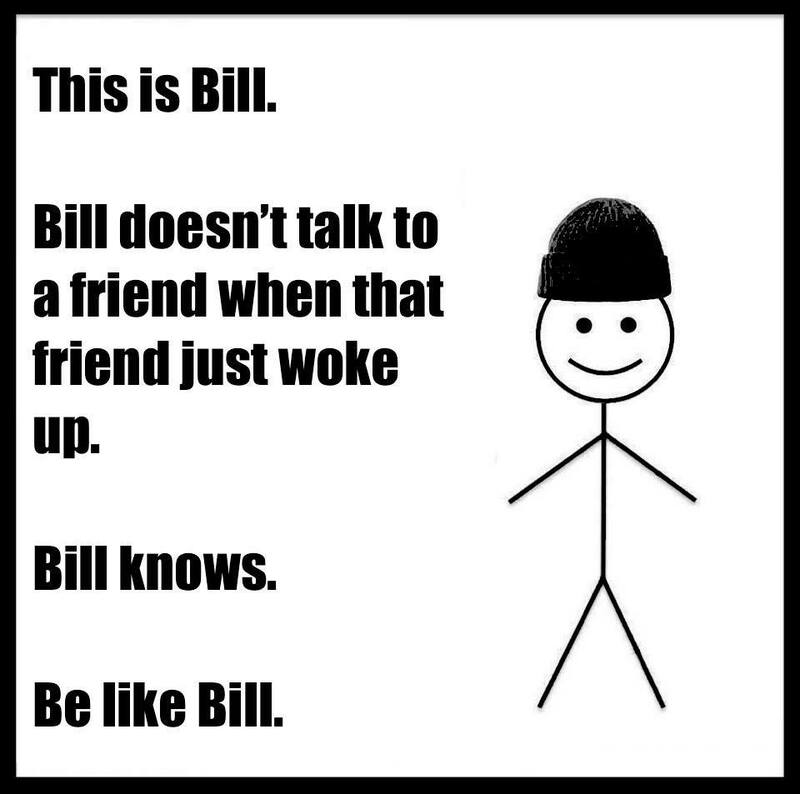 Part of the reason they’re so popular is because they follow the same format of a meme called “Be like Bill”. Like all these things, it took time for Bill to spread over here – partly because half the memes were in Italian or Arabic. According to Google Trends, the term “Be Like Bill” was searched for only a handful of times, but really surged in the middle of January. They’re massive right now because of the meme generators which give people a “Be like” story based on their name. But unfortunately they are all just random generators. Then there’s the inevitable backlash – pages such as “Don’t be like Bill or Emily” have called Bill out as someone who sits at their computer all day, which is probably about right.